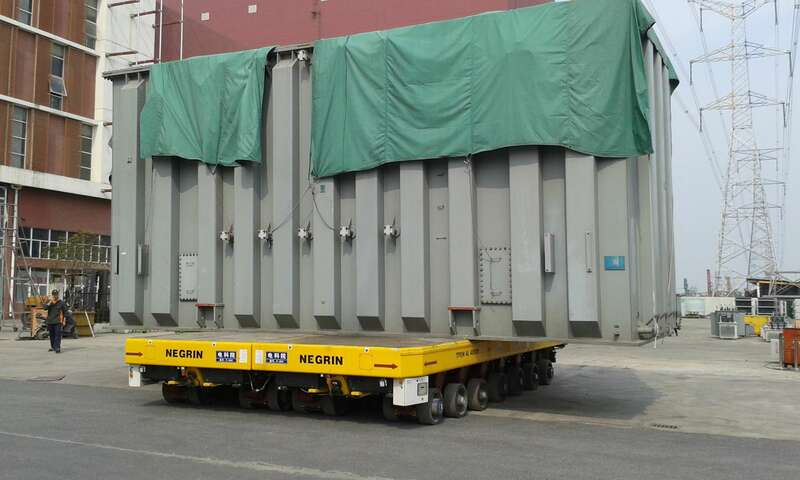 loading capacity ranging from 100 tons and beyond. 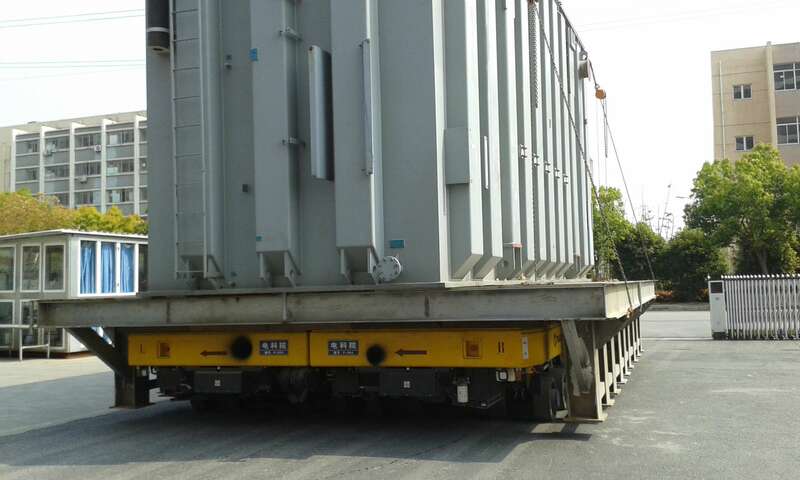 These machines can be a solution for the loading of heavy duty in many different applications such as heavy industry, shipyard, aviation industry, electric transformers etc. 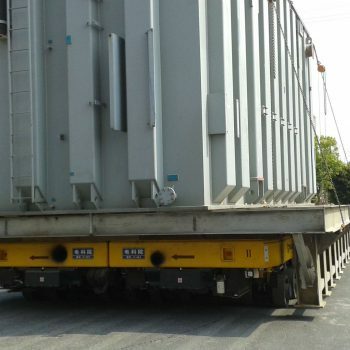 Thanks to Italcarrelli’s engineering department work, these modular transporters can guarantee a very high precision in maneuvers with the highest levels of reliability. They can also be equipped with a wide range of accessories, such as lifting systems, axes compensation systems, ultrasound sensors, optical or inductive driving systems etc. 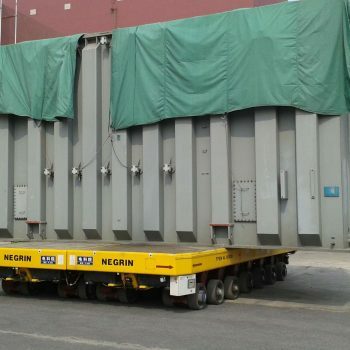 The size and specifics of the machine can be customized according to the size and features of the material to be transported and the customer’s needs.